The ILAC Annual General Meeting (AGM) in Helsinki on 24-25 April was a intense and fruitful meeting with workshops, seminars and important discussion for future Rule of Law work. On 25 April, Elizabeth Howe, General Counsel at the International Association of Prosecutors (IAP), was elected as the new chairperson of the International Legal Assistance Consortium (ILAC) at the consortium’s Annual General Meeting in Helsinki. The German Bar Association (Deutscher Anwaltverein – DAV), with more than 66.000 individual members, is now joining the International Legal Assistance Consortium, ILAC. To welcome DAV as a member of ILAC means that the international consortium now has 50 member organisations involved in technical legal assistance programs world wide. – We are honoured to welcome the German Bar to the ILAC family, says Agneta Johansson, Executive Director of ILAC. The need to strengthen the rule of law in many parts of the world is probably more important than ever, and organisations committed to work for human rights and the rule of law need to work together. 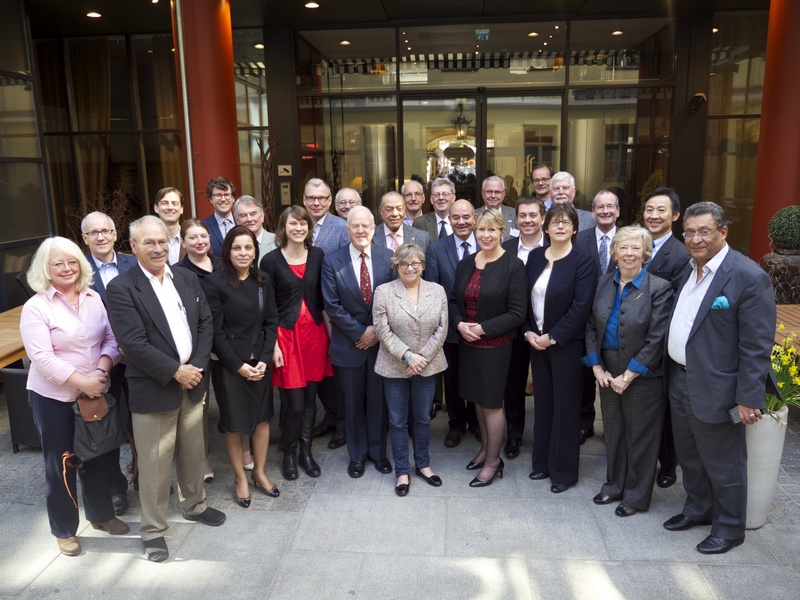 ILAC, founded in 2002, is a consortium of associations of legal and human rights experts. ILAC’s mission is Rebuilding Justice Systems, based on the rule of law and the protection of human rights. 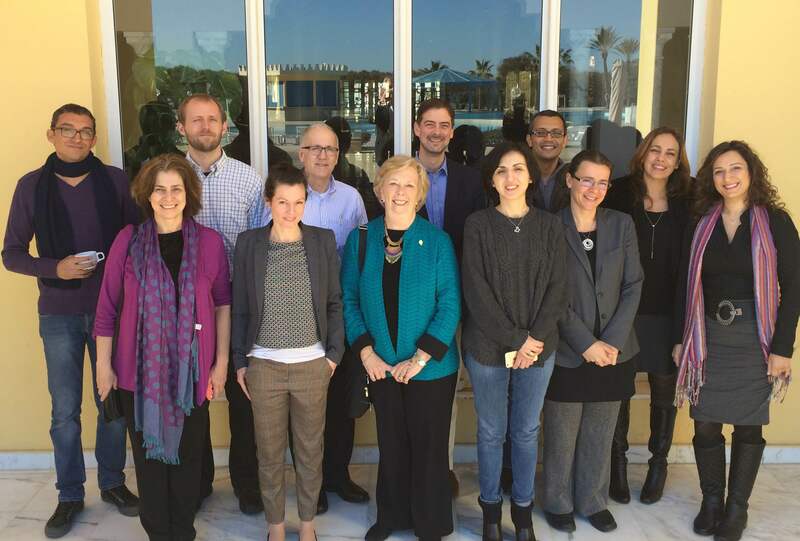 Currently the consortium is running a 3-year programme in several countries the Middle East and Northern Africa. – For the DAV, an organisation that places great emphasis on respect for human rights and the rule of law, we hope that our ILAC membership will lead to a wider cooperation with other international Rule of Law actors, says Wolfgang Ewer, President of the DAV. Welcome to the ILAC Annual General Meeting in Helsinki! 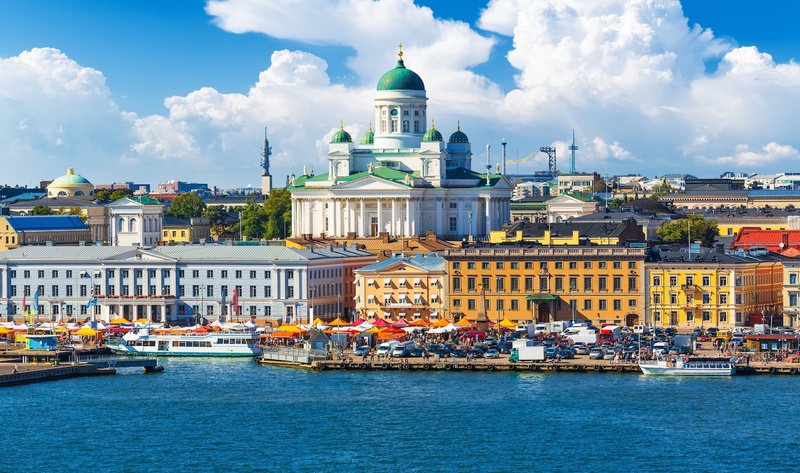 Between 23-25 April ILAC members from around the globe gather in Helsinki for a three day conference with council meetings, workshops, seminars and the consortium’s formal Annual General Meeting. Håkan Henning joined ILAC in 2010 and quickly became an indispensible asset to the entire consortium. 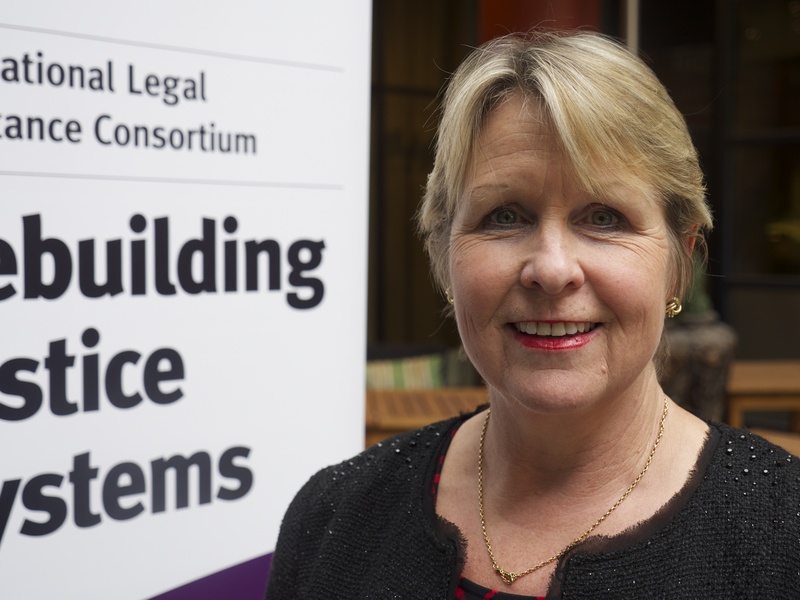 As of 1 March, Agneta Johansson, is the new Executive Director of ILAC, replacing Christian Åhlund, who is now retiring from office after holding that position since 2002. ILAC is happy to announce that Mikael Ekman is joining our team as legal officer at our head office in Stockholm.